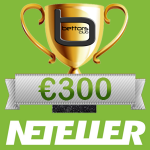 The slbet Tipster Competition – 02.2016 has ended. The winners will be announced in the News section. 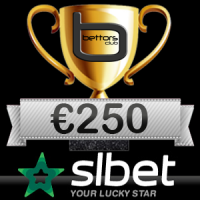 In this February we have a Sponsorship of €250 from slbet.com. The participation is FREE and prizes will be rewarded in the tipster’s slbet.com account. 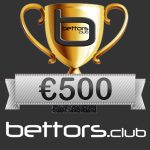 -Tipsters who opened an account through bettors.club will have priority when choosing the winner. IMPORTANT: To have priority you must open an account through bettors.club. Click here to open a new account.